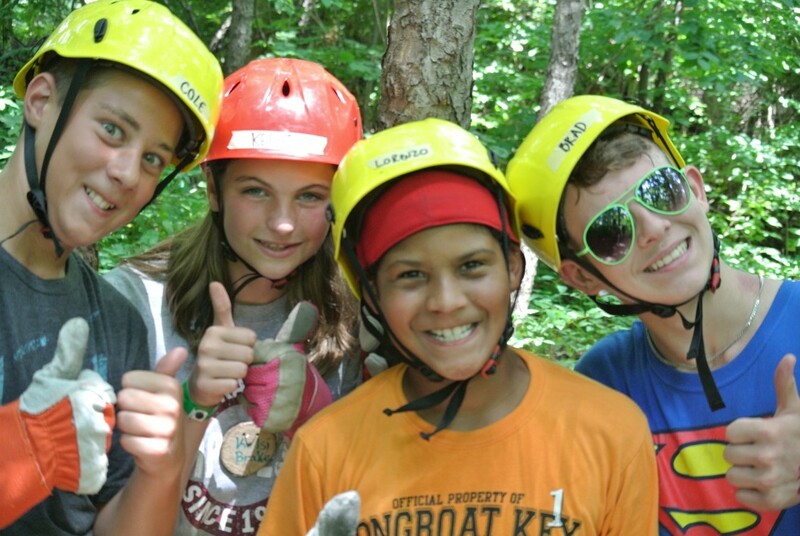 ﻿ Markin Farms Zipline Adventures - Ohio. Find It Here. Located in the heart of Logan County at 550 Twp. Rd. 30 East, West Liberty, Ohio 43357. 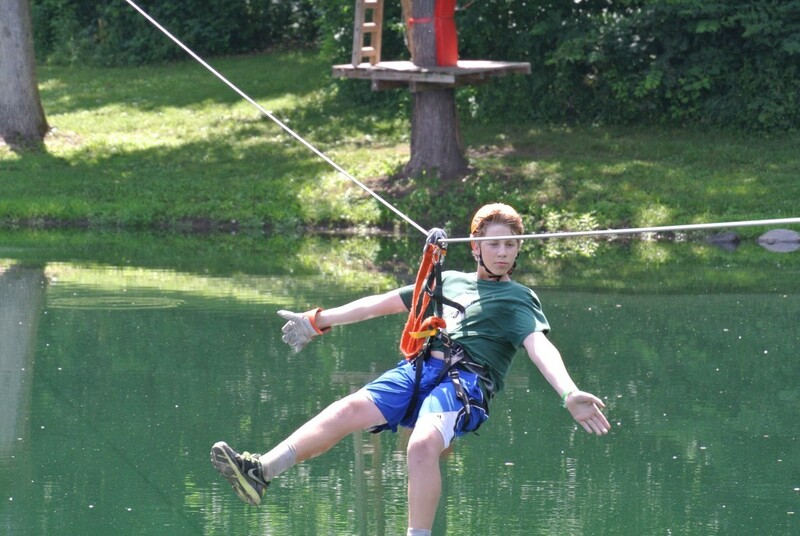 Our zipline course is open year round weather permitting.We are excited to bring you a variety of ziplines and challenge areas that are sure to thrill experienced zipliners, as well as beginners. 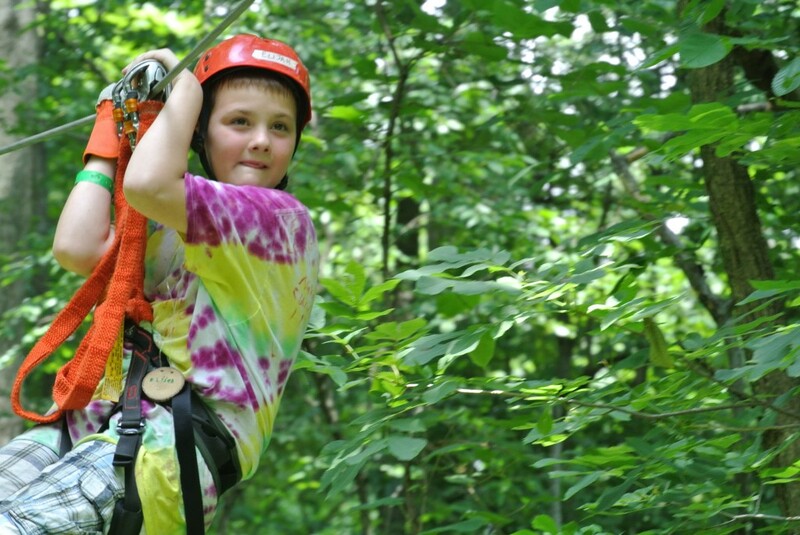 We also have a junior zipline area for ages 2 through 6.Enjoy the beauty of our 90-acre farm with your choice of several of several Zipline Packeages. 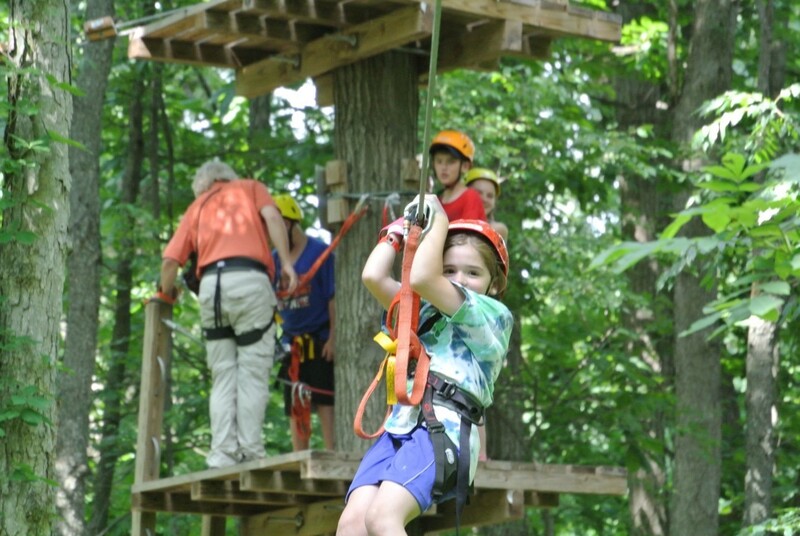 Nothing compares to the sights & thrills of our canopy tour high above the trees! Check out Event Center, Wedding Barn and Tiny house rentals for more unique experiences in Logan County, Ohio!